Norwegian Reward is our frequent flyer program, for both leisure and business travels. As a member you earn personal CashPoints on all your travels with us. Sign up for our frequent flyer programme Norwegian Reward and earn CashPoints every time you fly, stay at a hotel, drive a rental car or book with one of our carefully selected Reward partners. Use your CashPoints to book flights, no matter where you're travelling with us. Earn 2% CashPoints on LowFare tickets and 20% CashPoints on Flex tickets. 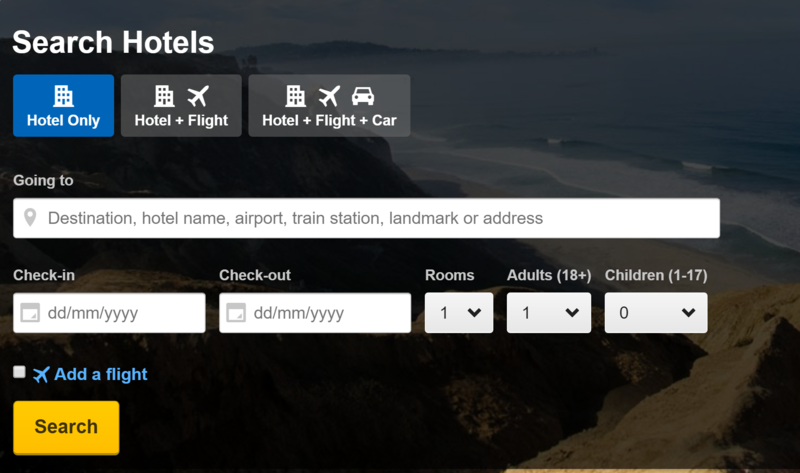 Earn from 100 to 1.000 CashPoints when you book your stay with Rocketmiles. Earn 3% CashPoints on car rentals in France, Italy and the U.S., and 5% in all other countries. Norwegian has agreements with many of the biggest companies in Norway, as well as small and medium-sized businesses. Norwegian offers a corporate agreement to all companies, whatever their size. Below is some information about electronic agreements. Your company can earn rewards on flights with Norwegian. 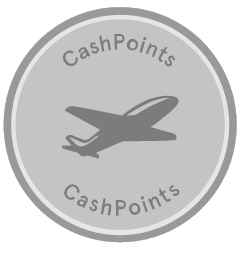 Corporate Bonus awards CashPoints on all flights booked by the company, whether or not they do so via the profile employees set up on Norwegian’s corporate portal or through their travel agency. The Corporate Bonus agreement includes all destinations in Europe, North Africa, the Middle East, Asia and USA. CashPoints accumulated may be viewed in the corporate profile, and can be used to pay for new business travel at any time. 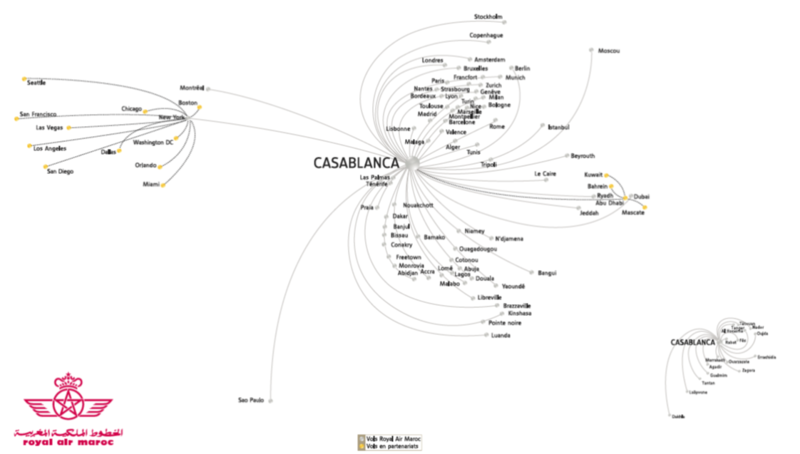 The Direct Discount agreement includes all destinations in Europe, North Africa and the Middle East. Special conditions apply for our long haul routes to Asia and USA. Please look at the regular terms. The Direct Discount agreement includes all destinations in Europe, North Africa, the Middle East, Asia and USA.